Join The Gossip: Let's Have a Tea Party! Ever since the episode of The Real Housewives of Beverly Hills in which Taylor has an extravaganza for her four-year-old daughter, spending $50,000, I've been obsessed with all things tea party. Of course the closest I've ever been to a tea party is my trip to The Empress in Vancouver and the American Tea Room in Beverly Hills. But a girl can dream, right? And of course if I host the perfect tea party, I have to have the perfect matching outfit! Be sure to come back Friday for an amazing giveaway with a prize retailing over $500!! A tea party would be so fun! Love your outfit you put together! One of my 101 in 1001 is to have a tea party, so fun! 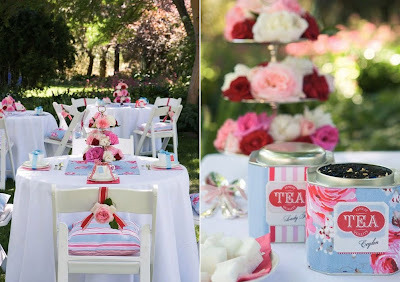 How fun would it be to have a birthday with a tea party theme?? I might just do that this year. And macarons are a MUST at any tea party. Ohhhh I want to go to one! I am loving the blazers you always post on your blog! I need some new ones, especially ones more appropriate for summer and spring! that is the perfect outfit for a tea party, I love the dress! That's what I'm talking about...spring to me is all about that. Including the outfit of course. How gorgeous!!! And I have to admit, ever since I saw that episode, too, I am slightly obsessed with all kinds of parties. I love tea parties!!! I had one in my job last year and it was so fun. We had delicious treats and pretty dresses. 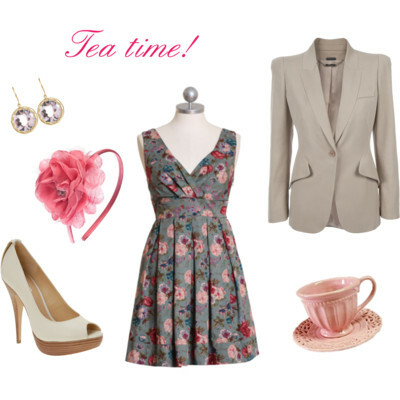 I love the outfit you put together for your future tea party :) It is perfect! Oh, I'd LOVE to host a tea party! And the look you've put together is darling. I would love to have a tea party! Taylor's was totally crazy but I did love it! 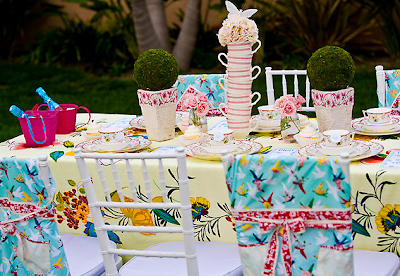 How ironic - one of my friends was talking about hosting a tea party brunch on Easter morning for all of our friends! Should be fun! You just gave me an idea :) You know how much I love tea! I love the idea of a tea party, but...I don't drink tea. Maybe a coffee party?! These images are so inspiring and I'd love to have a beautiful tea party too. You have actually inspired me to research some tea rooms in my area. I found one that I want to visit. Hopefully I'll make it happen soon. 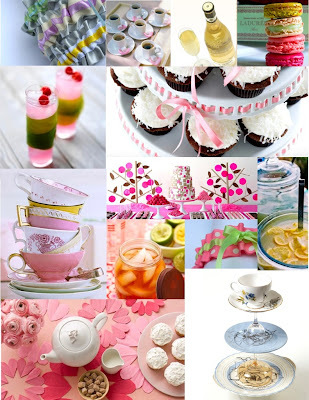 The pink tea cups in your inspiration board are so pretty and whatever that pink drink is, it looks delicious. The neutral blazer would look so great with that dress and peeptoe pumps. Oh how cute and chic! I definitely want to have a tea party now! 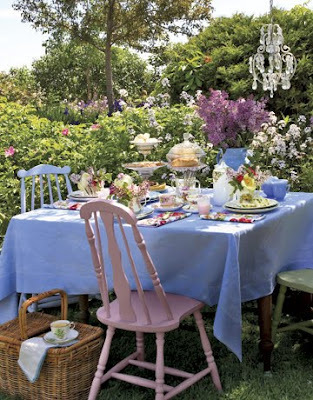 I love tea parties, although I'm tempted to raid Cath Kidston every time. I love tea and a tea party sounds fabulous - for adults not a child b-day party that costs $50K. Hehe. I want to go to a tea party. How fun! Wow what an awesome tea party you would have!! I love all of these pictures. You now have me wanting to have a tea party!! oh man... I would love to throw a lavish tea party. With crumpets and everything! Love that blazer!! So pretty! love everything in this post! 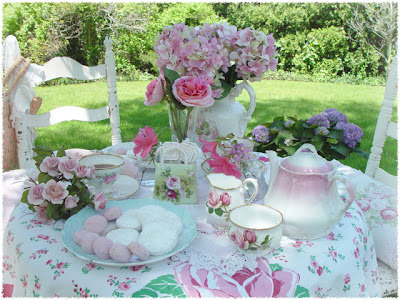 would love to have a tea party with friends! !